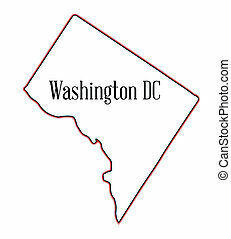 Capital of u.s.a. washington dc map. 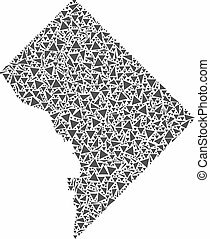 Vector mosaic abstract Washington DC map of flat triangles in gray color. Black and White woodcut style illustration of the Washington DC Capital building. Washington DC map composition of randomized dots in variable sizes and blue shades. 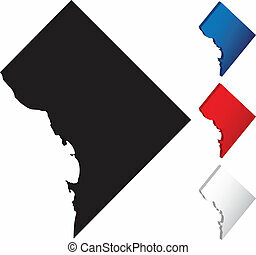 Vector square elements are composed into Washington DC map illustration. Industrial Washington DC map composition of gears. Abstract territory scheme in blue shades. 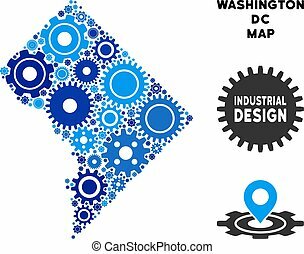 Vector Washington DC map is organized with gears. Concept of industrial company. 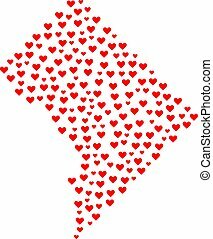 Collage map of Washington DC designed with red love hearts. 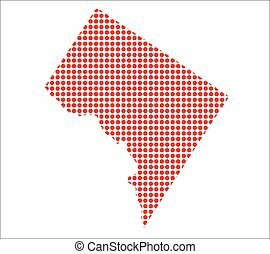 Vector lovely geographic abstraction of map of Washington DC with red romantic symbols. Romantic design for wedding purposes. Mosaic map of Washington DC composed with colored flat stars. 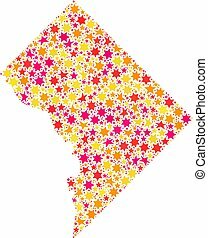 Vector colored geographic abstraction of map of Washington DC with red, yellow, orange stars. Festive design for New Year illustrations. 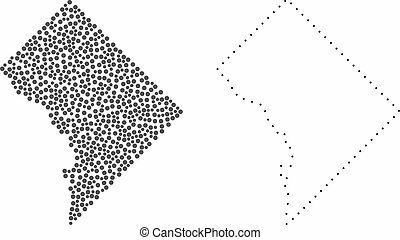 Dot and Frame map of Washington DC designed with dots. Vector gray abstraction of map of Washington DC. Connect the dots educational geographic drawing for map of Washington DC. Mosaic map of Washington DC designed with colored flat pebbles. 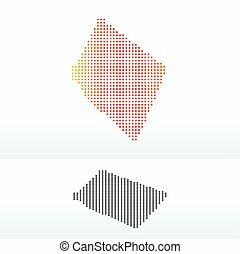 Vector multicolored geographic abstraction of map of Washington DC. Population Washington DC map. 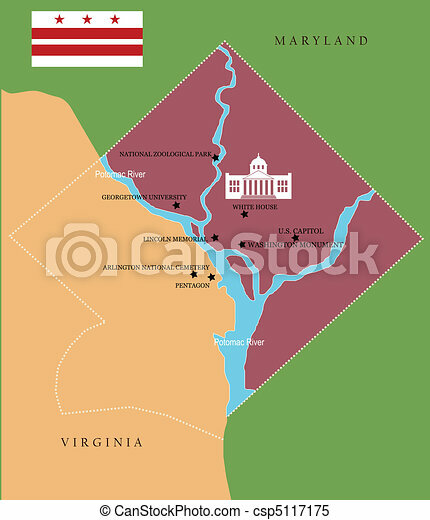 Household vector concept of Washington DC map combined of random family and house elements in different sizes. 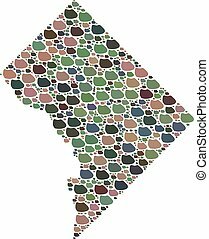 Dotted Washington DC map. Vector geographic map on white and blue backgrounds. 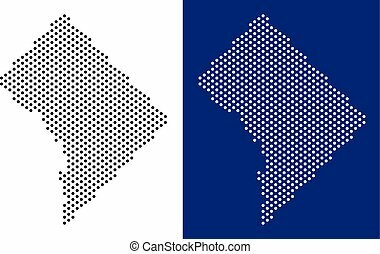 Vector mosaic of Washington DC map created from sphere dots. 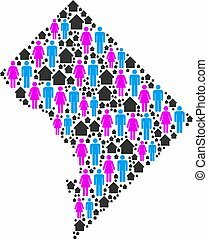 Vector population Washington DC map. 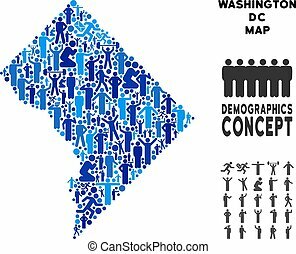 Demography mosaic of Washington DC map made of humans with different positions. Demographic map in blue tones.